The Author and Her Dog Book Tour | Will My Dog Hate Me? 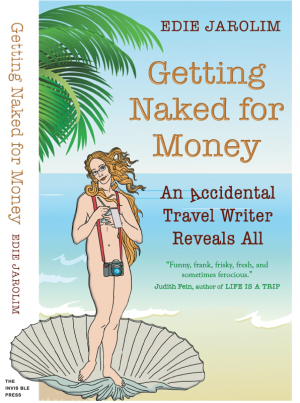 What does a book tour for my new memoir, Getting Naked For Money: An Accidental Travel Writer Reveals All, have to do with my dog blog, you might ask? For one thing, as I explain here, the book is kind of a prequel to Am I Boring My Dog. For another, many people who were regular readers of this blog were inspired by my writing to support the memoir on Kickstarter or to buy it afterwards. Not a single one asked for her money back. Most important, however, is the fact that I am bringing along on tour the book’s spokesdog, Madeleine, who appeared in my Kickstarter promo video. 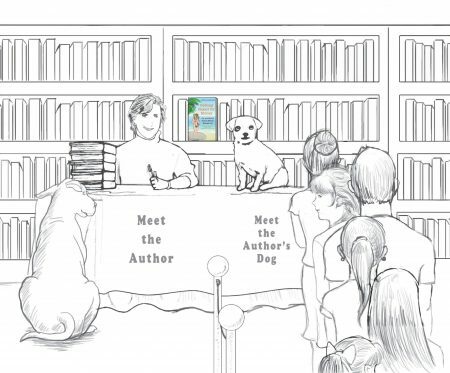 It’s shameless, I know, using a cute dog to promote a book. But with a title like Getting Naked for Money, shameless is my middle name. 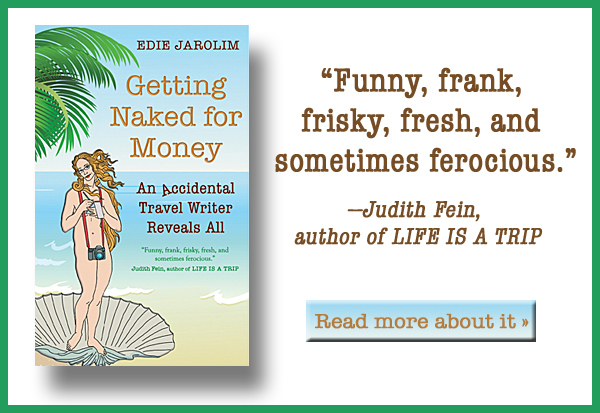 Also, I’m not taking her along only to promote my book. I’m taking her along because I adore her and — vixenish behavior notwithstanding — love having her with me. 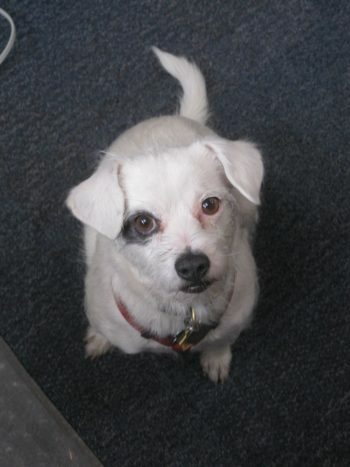 She likes to travel and she loves meeting new people because they have a tendency to give her treats. Our appearance schedule is as follows.